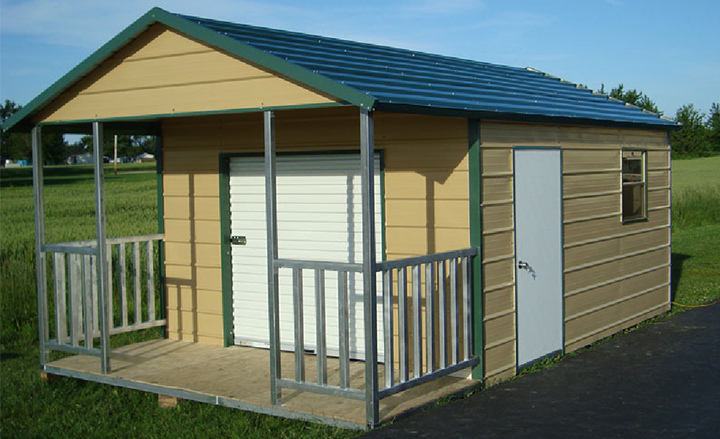 Eversafe small storage buildings are versatile and ideal for both residential, commercial and industrial applications. 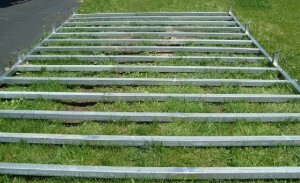 Choose sizes ranging from 8’ x 8’ up to 14’ x 16’ and 12 different colors for the roof, walls and trim. 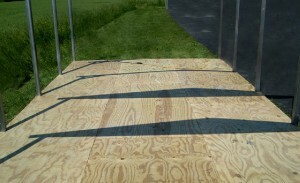 Our storage buildings come with a treated wood floor over a steel floor framework. Some units come with walk in doors and some come with quality roll up doors that are designed for easy lifting. Add a 4’ porch for functionality and an added aesthetic look. The vertical roof has a boxed eave and is so named because the panels run vertically rather then Eversafe Buildings’ steel storage buildings come in 5 different styles: Regular Frame Style, A-Frame Horizontal Style, A-Frame Vertical Roof Style, A-Frame All Vertical Style and Hexagon Style. Choose the one that best suits your style and budget. 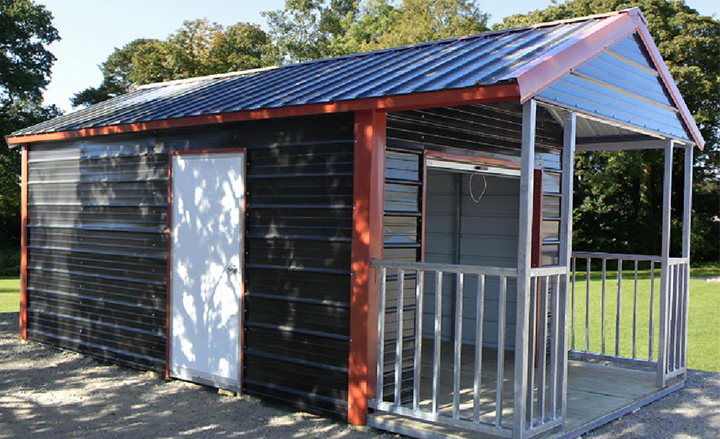 This backyard storage building has a vertical roof and vertical wall panels. 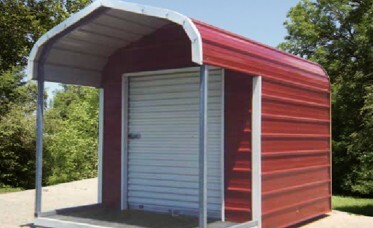 Storage building with a 4’ porch, roll up door, walk door and window. A unique hexagon roof gives this storage building added style. All of our storage buildings come complete with a steel frame and a 3/4” pressure treated wood floor. 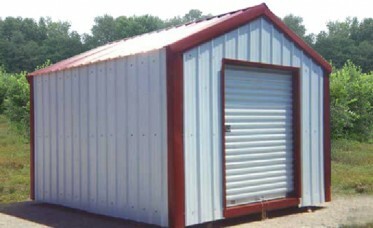 Looking for a small storage building, backyard storage building or industrial storage building? 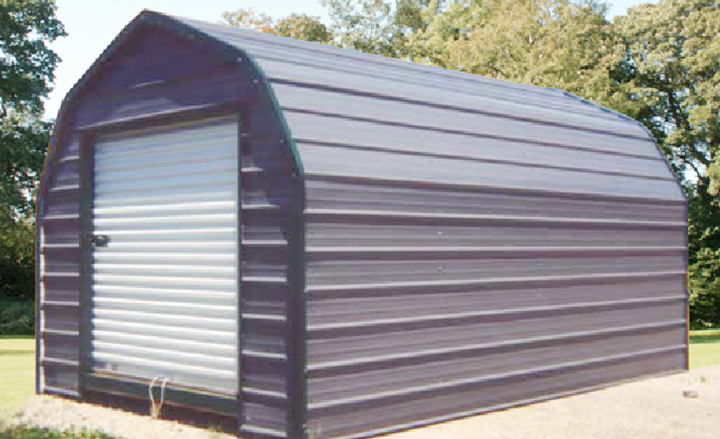 Eversafe Building’s steel storage buildings are made of strong galvanized steel and are built to last. Small, convenient and versatile, our storage buildings come in many different shapes and sizes. 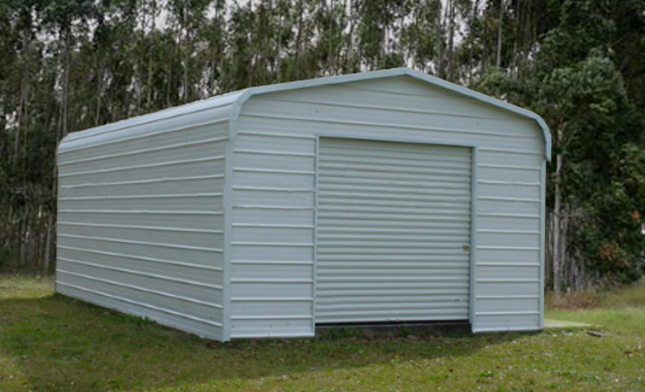 To get more information on the storage building you’re looking for please call our offices today at 1-800-374-7106 and one of our friendly and knowledgeable building specialists will be more than happy to help you. *Note: Eversafe storage buildings are not available in every state, please call for details.